Reaper Mobile | Where all mobile devices have a home. Now that fall is near and a few devices have come out, let's see how many devices have changed places. The lower end of the budget has has seen quite a shake up as new entries have redefined how much bang you can get for your buck. As usual, these prices are for unlocked, direct sale units. Many tend to use their phones for all kinds of computing tasks now that they have become powerful enough to handle it. The one hold back to this seems to be the interface. While typing or reading something relatively short is fine, the small touch screen experience is not most comfortable for long hauls. Multiple device makers have noticed the desire for some to want to use their phone as the one and only computing stop and have started to make devices that provide a full desktop or laptop experience from a connected smartphone. While these are not the first solutions for this, it seems are though this concept is picking up the pace lately. With multiple crowd funded projects and major manufacturer projects being shown off. Two such devices are at the top of the list for a complete solutions. MWC’s announcements of new units, and new mobile technologies has resulted in quite a few changes to this list with some units no longer being recommended and others getting price drops. Still going for less than $150, you will be hard pressed to find this combo of 5.5” HD screen, removable battery, quad core CPU, microSD card slot and a fingerprint reader. As usual with the Moto E line, you get a lot for a surprising price. Considering Moto’s history with updates this is a worthwhile consideration for anyone trying to get a lot for less. There is also a 32GB built-in storage version for close to $200. Just in time for holiday shopping, here is a list of some of the best smartphone deals within a given price range. Given the gap since the last article, there have been some major changes with new releases and major price drops. As usual, these prices are for unlocked, direct sale units. 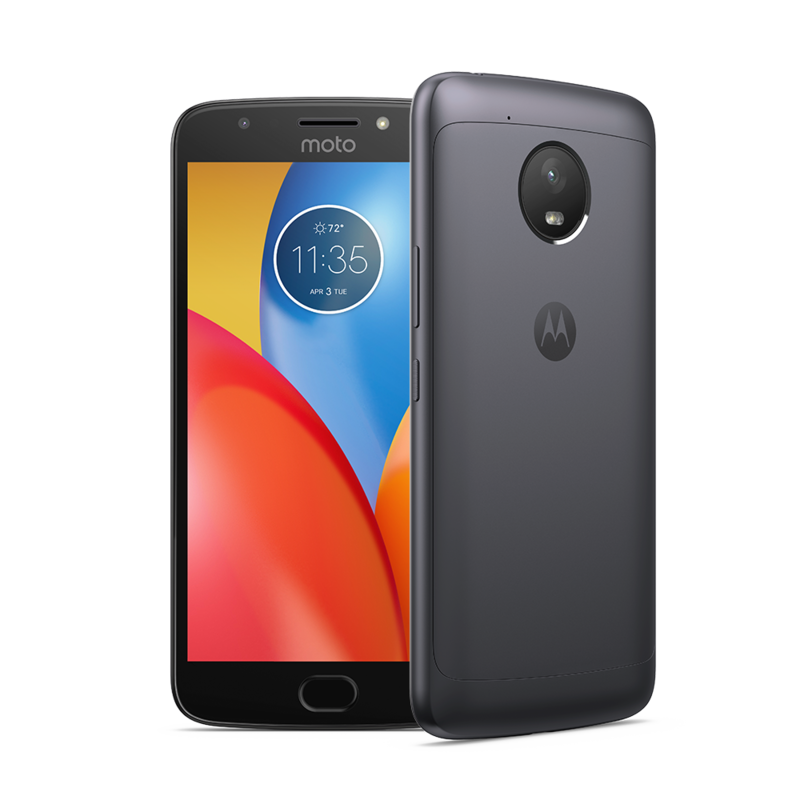 Moto G 4th Generation - The 5th Generation is out now, but that just means 4th Gen units are at even better titles. With 16gb and 32GB options you can get the storage you want for what you can afford. Prices range from $99 to $150 depending on the storage options. Today at the Mobile Asia Expo in Shanghai, Sony unveiled the Xperia Z Ultra. With a 6.4" display this is the largest phone is Sony portfolio. It is a full HD (1080p) TRILUMINOS® Display powered by X-Reality™ for mobile picture engine. Under the hood of the Z Ultra is Qualcomm's highend Snapdragon 800 Quadcore SoC clocked at 2.2GHz. - Expanded multitasking to all apps. - Siri now has multiple voices and can control phone settings. Also capable of earching other services such as wikipedia and twitter for results. At the Jolla Love Day event the first device running the company's Sailfish OS was revealed. The device is unique in the fact that its rear half snaps off to allow for other pieces to be added on. It was noted that the back plate not only supports the color plates that react with the OS to have it auto theme to match, but also allows for other accessories.